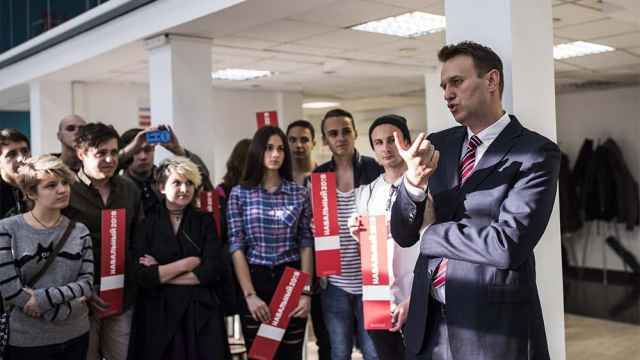 An aide working with Russian opposition leader Alexei Navalny’s political reform movement has been jailed for posting a song deemed “extremist” by Russian authorities. Convictions for social media activity under Russia’s anti-extremist legislation have tripled over the past five years, despite criticism of the law’s use by rights groups. 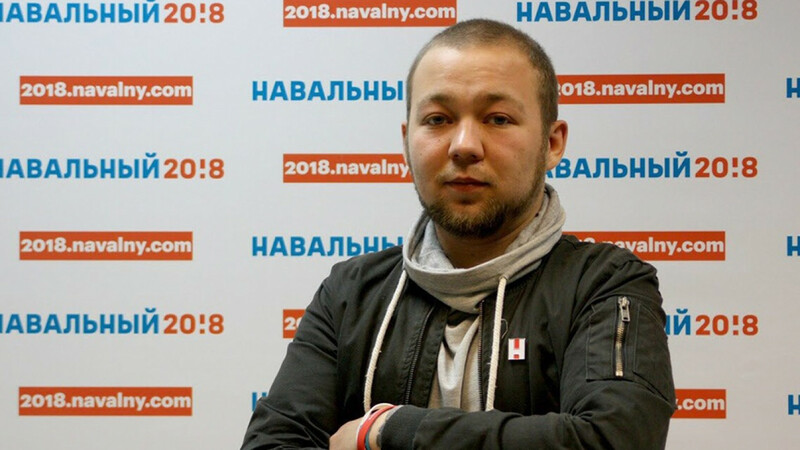 Vladimir Dubovsky was detained by authorities on Wednesday, only days before nationwide rallies called by Navalny to protest an unpopular retirement reform. A district court in Vladivostok sentenced Dubovsky to 8 days behind bars for posting an “extremist” song on his page on Vkontakte, Russia's social media site, according to the court’s ruling. 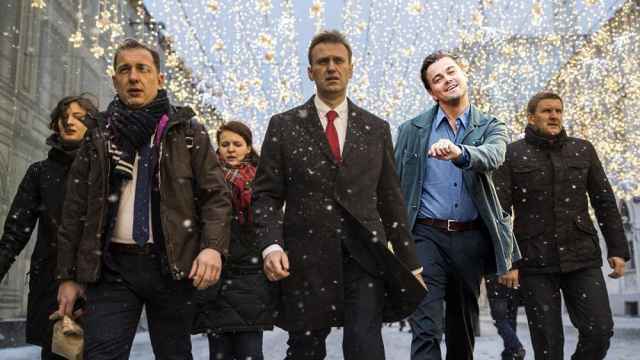 “Yesterday, immediately after leaving a special detention facility, [anti-extremism officers] nabbed Vova [Vladimir] once again,” Navalny’s regional team posted on Vkontakte on Thursday. The song in question describes sexual acts in graphic detail. But Dubovsky denied posting the song and argued he was framed, reported the Newsru.com website. Russia’s Supreme Court pronounced earlier this month that police can confiscate the cellphones of social media users’ if they are used in an “extremist” crime, even without any formal criminal prosecution.